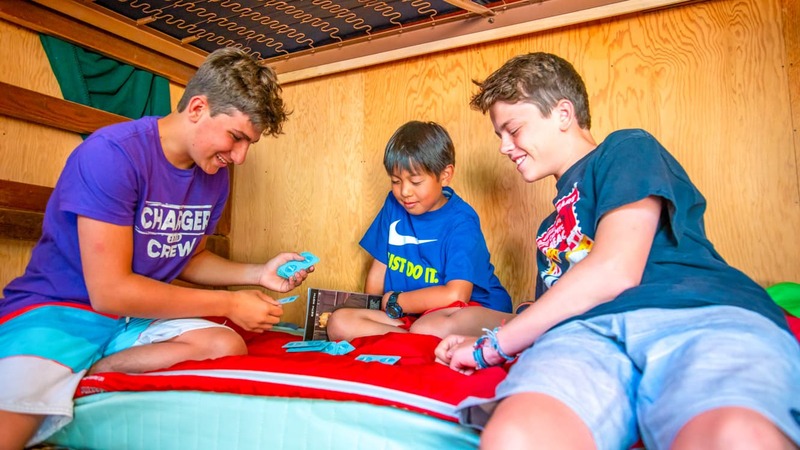 Our cabins provide a home base for our campers and counselors and it is the comradery of living together that makes camp a special experience. Our Huntington Lake campers are assigned to groups of 6-9 campers and a counselor. Two of these groups live together in each cabin providing the additional supervision of both group counselors during cabin time and at night. The cabins are rustic but comfortable. 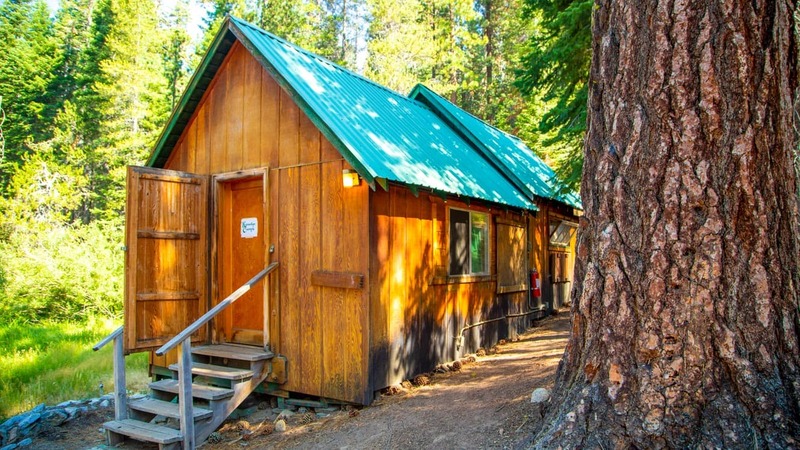 Each has windows, doors, and power so they provide an excellent base for camp life. 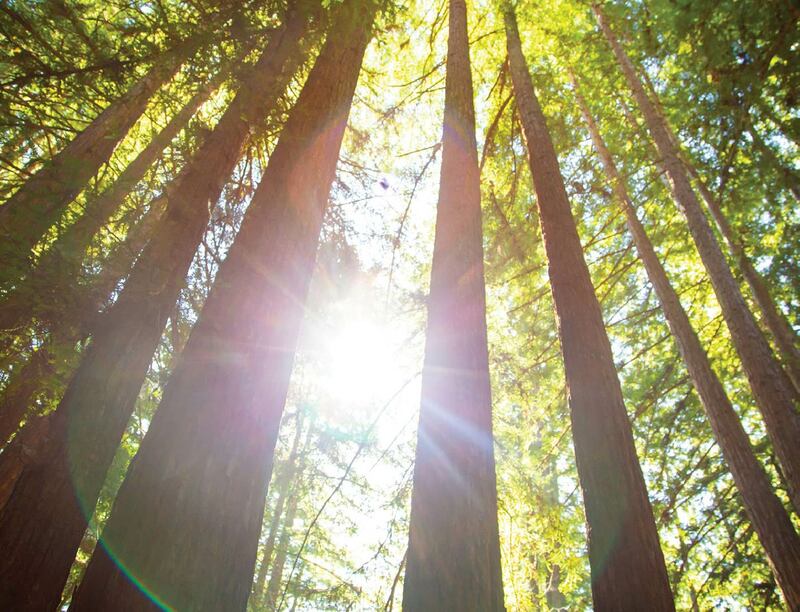 Our tents offer the very best in true outdoor living and adventure. You can hear the wind in the trees as you lay on your bunk and there is an added sense of truly being at camp when you rest under canvas. Each tent is erected on a wood platform and are clustered to form group living space. Up to 4 tents per group house campers and staff. Within these tent groups there are separate camper and staff cabins with all entrances facing inward so staff can safely monitor camper activity without needing to live in the tent with the campers. Groups (cabin and tent based) are assigned to activity times and trips together. We build in some flexibility for those campers that want that option.